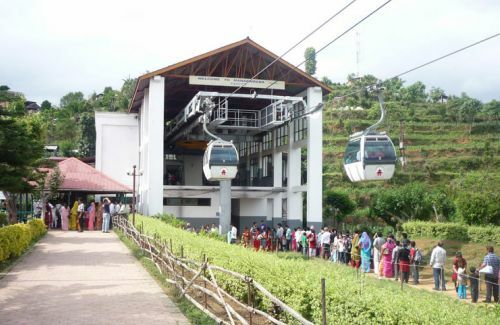 Manakamana Cable Car is the first established cable car in Nepal. 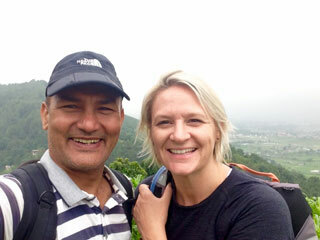 People used walk long way steep to reach to the famous Hindu temple named Manakamana, the wish fulfilling goddess temple in Gorkha district, located at the height of 1302 m.This was inaugurated by the late Prince Dipendra Bir Bikram Shah Dev on November 24, 1998. Manacamana Cable car has contributed a lot for the pilgrims and tourists. The ardous five hours climb has been now 10 minutes comfort trip. 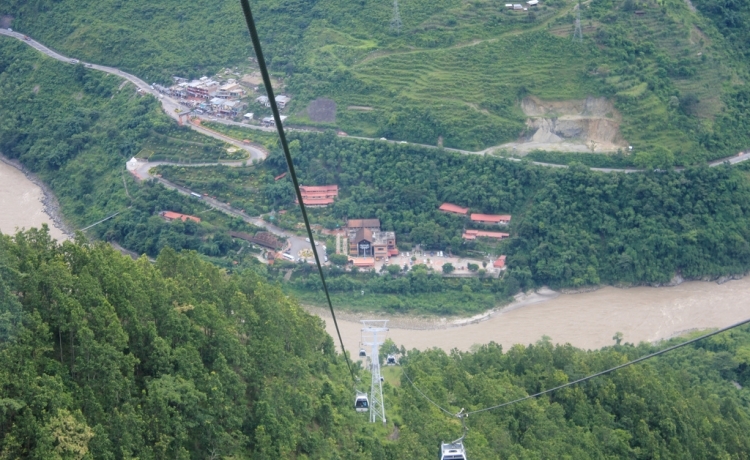 The cable car station is on the bank of the Trishuli river. It is built with Austrian technology. It has 31 passenger carriers. It takes 8:40 minutes at maximum speed of 6m/sec. It can carry 6 person in one carrier. Cable car in Nepal can offer the spectacular view of forest, nearby hills and picturesque and peaceful pilgrimage with pleasure.